We have a used 08 T & C Limited with a sunroof. As typical after buying a used car you notice small things that are broke. 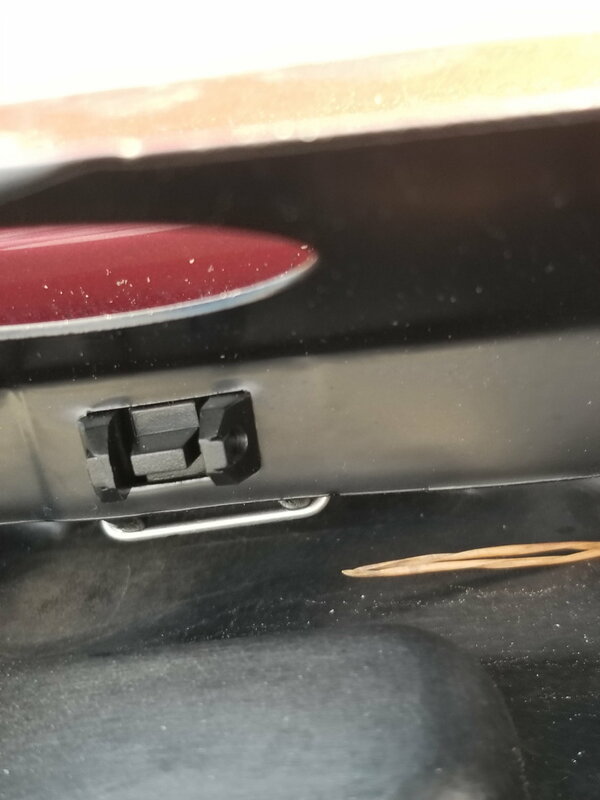 I was troubleshooting a small rattle coming from sunroof when I noticed the factory air deflector (that pops when sunroof is opened) had a broken right hinge. I bought the exact part (entire deflector with hinges), and I thought I had it installed correctly when I noticed a couple things wrong with the installation, but can't figure out how the hinges are installed. When the roof is open, you can with your hand put the deflector up (like it has a pivot threshold) and it will stay up. Then when you close the roof, the deflector "thumps" down into place. Being a pretty good DIY mechanic, it appears the deflector hinges are not far enough forward ( (like the arms are 1/8 too long) causing the pivoting and not automatically opening problem. I verified with another vehicle that this is not normal operation. In the tight area for the hinges, I cannot see if they are installed correctly. I don't want to have to pay the dealer to do it wrong/break my new part, so I was wondering if any owners can take and post some detailed pics of the hinges and how they are mounted to the U-frame? Or provide a vivid close up parts breakdown of it. Crazy problem I know, but it is driving me nuts! Thank you in advance.